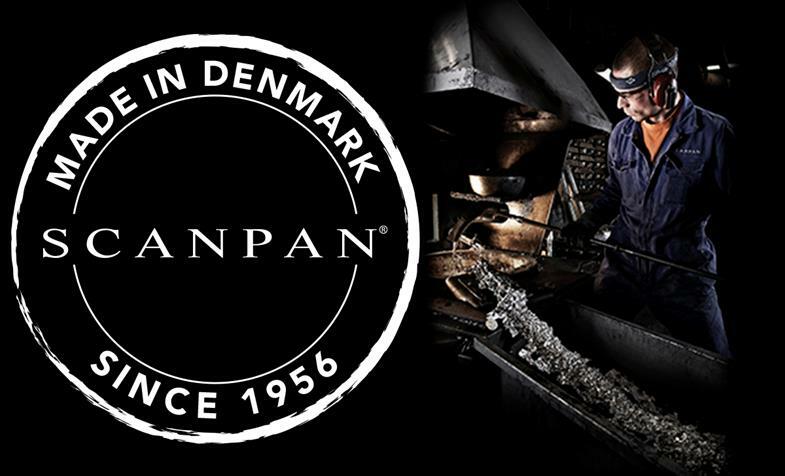 Did you know that SCANPAN is the only cookware producer with production site in Denmark? 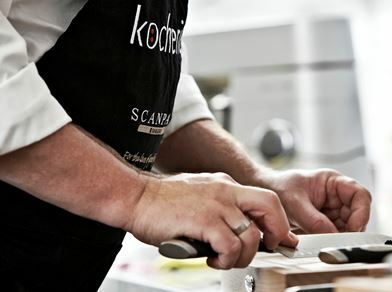 We are very proud of our craftsmanship - we manufacture Danish high quality cookware every single day. Here are some examples from our cookware ranges manufactured in Denmark. Induction cooktops save energy and react immediately when you adjust the temperature. How do you test whether cookware is induction compatible? That's actually quite easy: if a magnet stays on the base, the answer is yes! SCANPAN produce lots of pans and pots for induction. Click below and go explore. And remember - induction cookware can also be used on all other types of cooktop. 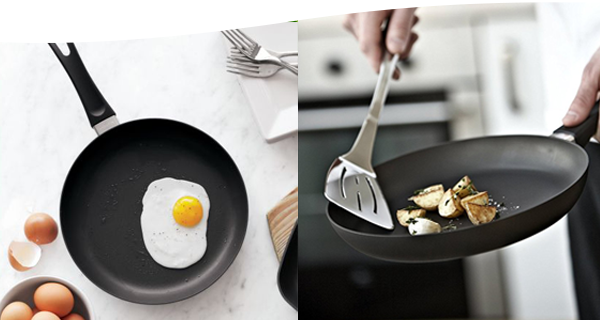 Here are some examples from our ranges of pots and pans for induction. 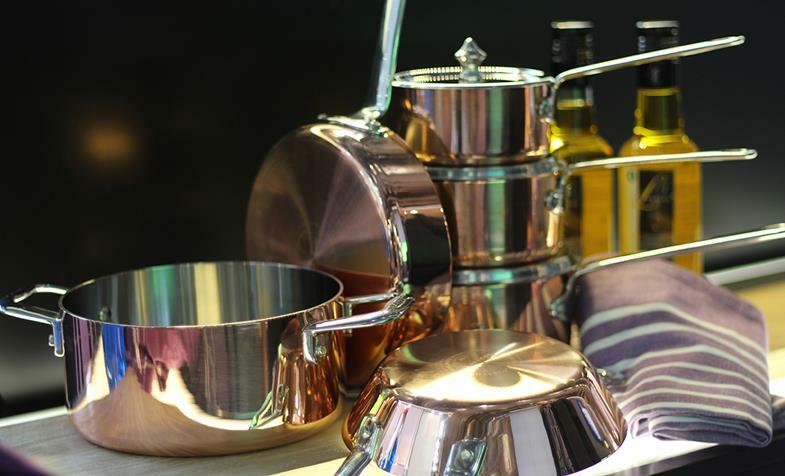 The Maitre D' range offers elegant copper cookware - en miniature. For melting chocolate, preparing a sauce or making a portion of oatmeal porridge, these small copper pots and saucepans are spot on. They are also very suitable for serving for instance soup and dessert in portions. Here are our elegante miniature copper pots and pans. The kitchen knives from the Classic range are made of select materials and in a stylish, unpretentious design. The Classic knives range is an extensive assortment of regular as well as special purpose knives. Start your collection today, and enjoy perfectly balanced knives with a comfortable handle every day.